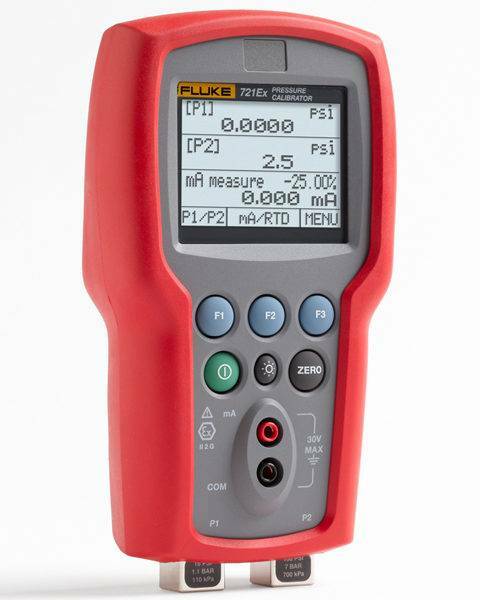 Intrinsically Safe Calibrator Ecom 721Ex is certified ATEX Zone 1 precision pressure calibrator with a dual isolated pressure sensor which is perfect for gas flow calibration applications. Large backlit graphic display that shows 3 inputs at the same time. User’s choice of 19 engineering units. 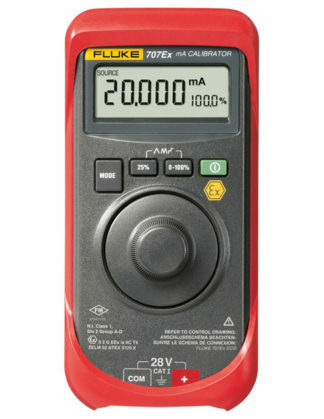 Check out the Intrinsically Safe Calibrator Ecom 721Ex is certified ATEX Zone 1 with IECEx. 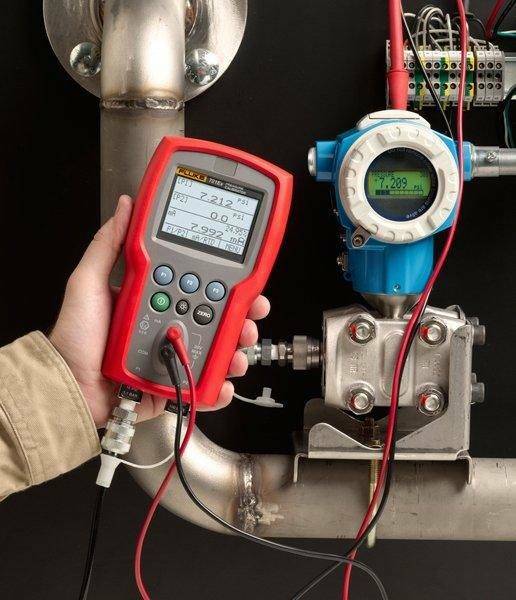 It's a precision pressure calibrator with dual isolated pressure sensors and is the ideal tool for gas custody transfer applications allowing you to take simultaneous static and differential pressure measurements with just a single tool. 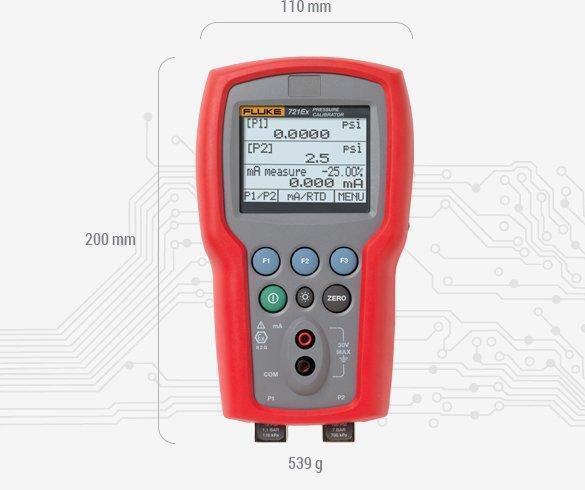 Get this,this calibrator can be configured by choosing either a 16 PSI (1.1 bar) or 36 psi (2.48 bar) low pressure sensor then add any of 7 high pressure ranges including 100, 300, 500, 1000, 1500, 3000 or 5000 psi (6.9, 20, 24.5, 69, 103.4, 200, 345 bar). This feature is something that you can't see with other similar devices. You can switch test on two isolated, stainless steel, pressure sensors. 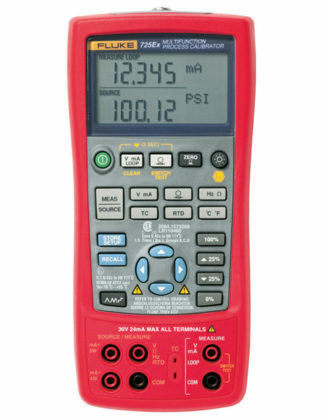 Safety in places where mistakes cannot be forgiven, that's what Ecom instruments are all about. Considered as a leader in mobile explosion protection, you are always safe using their instruments. They always set new standards and create new opportunities using German engineering, skills, and patents, just as they've been doing for decades. 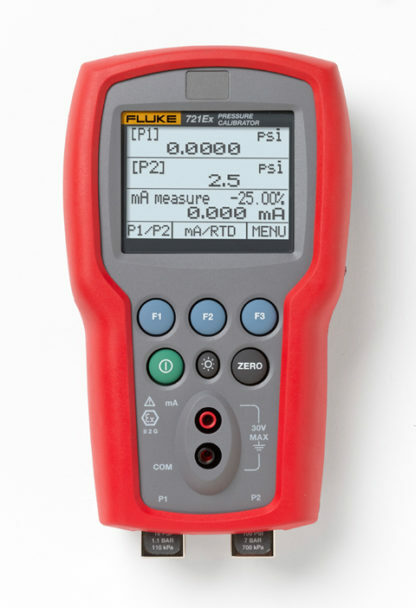 Intrinsically Safe Calibrator Ecom 721Ex is certified ATEX Zone 1 with IECEx. 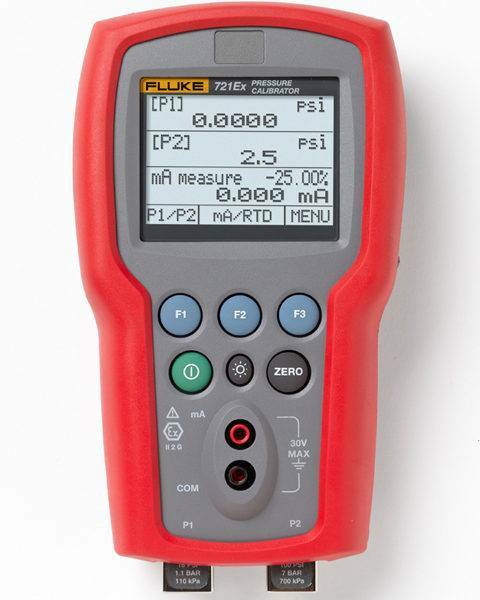 It’s a precision pressure calibrator with dual isolated pressure sensors and is a perfect tool for gas custody transfer applications allowing you to take static and differential pressure measurements all at the same time using this incredible device. You can customize the settings depending on your preference such as 19 engineering units. It can also display 3 inputs because of its large screen. This is one of the best in its class.